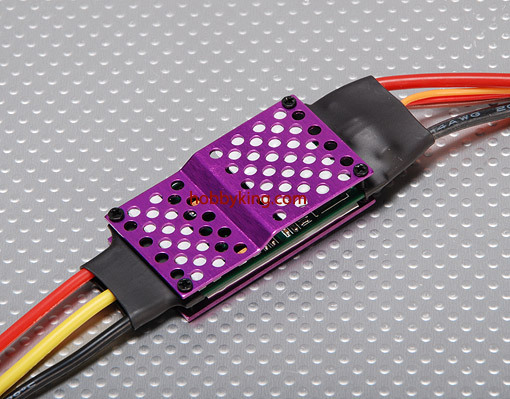 Compatible with Futaba FASST receivers: TM7, TM8, TM10, TM14 + more. 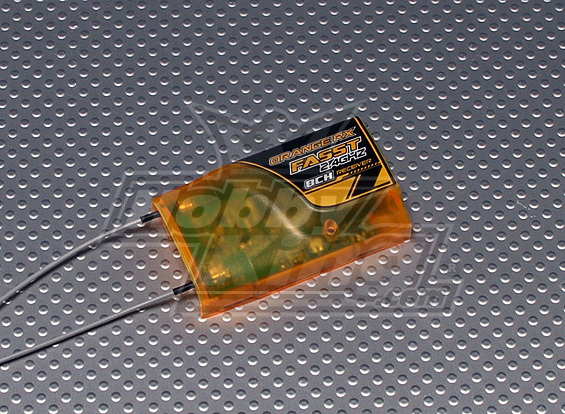 The OrangeRx 8ch is only 9.7g in weight and 30x45x10mm in size. Great for small planes, helis, parkflyers or even medium sized sport planes. Twin antenna for diversity and long range. All OrangeRx receivers come with a 12 month warranty. NOTE* This is not a Futaba receiver, nor is it a copy of a Futaba receiver. Futaba and FASST are trademarks of Futaba Co (JP). Note* Disable failsafe on transmitter, otherwise you will experience servo jitter.